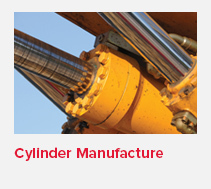 Our ISO accredited manufacturing hub in Newcastle specialise in the design, manufacture and distribution of hydraulic cylinders and manifolds suitable for a wide range of applications. 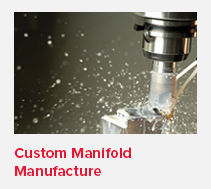 What sets us apart is our high-spec manufacturing capabilities with the use of machinery that facilitates the repeatability, accuracy and speed needed to produce high quality components cost effectively. Our investment of CNC machinery also allows our Newcastle branch to create machined masterpieces with rapid quotation and delivery turnarounds. Our qualified welders are able to apply specialised welding procedures to machined parts and customise them for any application, such as SEA flanges, SEA adapters, drive shafts, bulkhead fittings and gear housings. 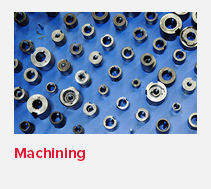 Read more about our machining capabilities here.